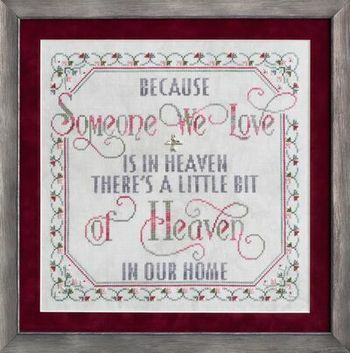 This limited Edition Nashville Market design is stitched on Pewter fabric; stitch count is 166w x 156h. Kit includes fabric, floss beads, angel charm and chart. Orders must be placed with House of Stitches no later than Thursday January 17, 2019. The kits will be available at House of Stitches after March 4, 2019. Place your order based upon the desired fabric; either 28ct Pewter Cashel linen or 14ct Pewter Aida.